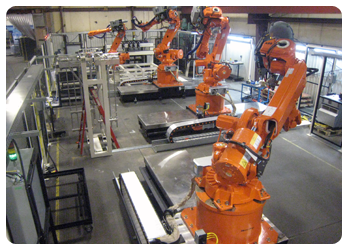 At Quigg International we specialize in Hot Stamping Automation as well as Automated Welding, Assembly and Special Machinery. 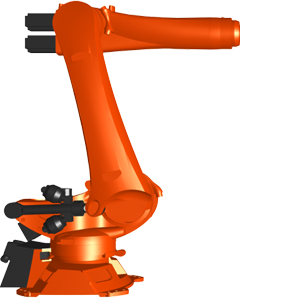 Quigg International can provide you with automated manufacturing solutions for Hot Stamping, Assembly, Welding, Material handling, Special Machinery applications and Press Room Automation. Quigg International has a turn-key design and manufacturing facility that is well equipped to handle all aspects of your project including Mechanical and Controls Design, machinery fabrication, welding and structures, CNC and General machining, assembly, panel building, electrical wiring, Simulation, as well as a very wide range of Robotic Programming and Integration abilities.